The recent rise in deaths in the Mediterranean and dramatic rise in the number of people held in squalid detention centres in Libya are the “deadly consequences” of Europe’s policies towards refugees and migrants, human rights NGO Amnesty International said in a new report published. The 27-page report – Between the devil and the deep blue sea. Europe fails refugees and migrants in the Central Mediterranean – shows how deaths of refugees and migrants at sea spiralled to more than 700 along the central Mediterranean route in June and July this year alone. The rapid increase in the number of drownings has been accompanied by a dramatic rise in the number of people held in overcrowded detention centres in Libya. The number of detainees has more than doubled in recent months from around 4,400 in March to more than 10,000 – including around 2,000 women and children – at the end of July. Virtually all these were taken to the centres after being intercepted at sea and returned to Libya by the Libyan Coast Guard, which is equipped, trained and supported by European governments. Libya remains an extremely dangerous place for refugees and migrants, who cannot seek legal or international protection. 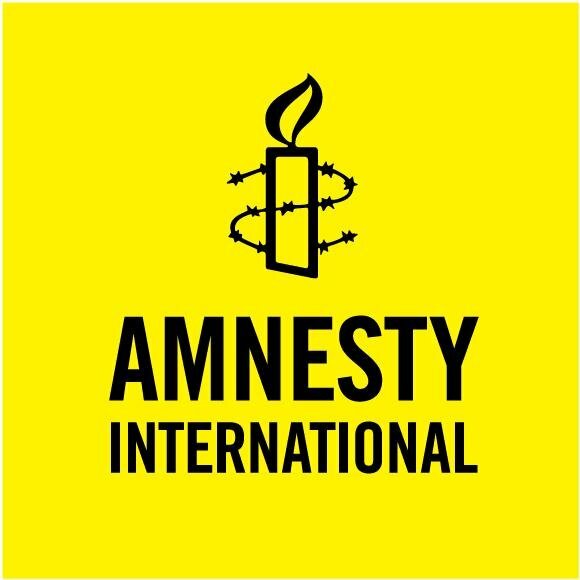 They suffer torture and other ill-treatment and detention in appalling conditions, extortion, forced labour and killings. Italy’s new policy of denying entry in its ports to ships carrying refugees and migrants have rendered the search and rescue system unreliable, unpredictable, and punitive. Unnecessary delays in disembarkation forced people in need of urgent assistance – including injured people, pregnant women, torture survivors, people traumatized by shipwrecks and unaccompanied minors – to remain at sea for several days. 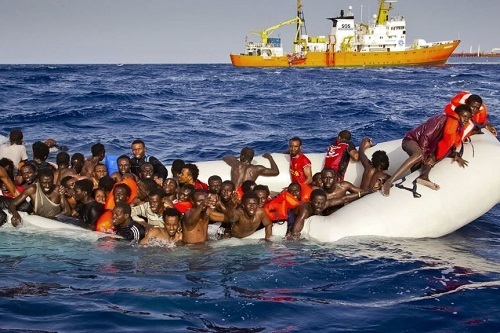 The increasingly hostile treatment by Italian and Maltese authorities of non-governmental organisations (NGOs) dedicated to saving lives at sea is depleting the central Mediterranean of vital rescue assets. NGOs, which had previously carried out around 40 percent of rescues, now face slander, intimidation and court cases. The authorities have recently impounded a number of NGO owned vessels. “Despite a drop in the number of people attempting to cross the Mediterranean in recent months, the number of deaths at sea has surged. Responsibility for the mounting death toll falls squarely on European governments who are more concerned with keeping people out than they are with saving lives. “European governments are colluding with the Libyan authorities to contain refugees and migrants in Libya, despite the horrific abuses they face at the hands of the Libyan Coast Guard and in detention centres in Libya. “In its callous refusal to allow refugees and migrants to disembark in its ports, Italy is using human lives as bargaining chips. Desperate people have been left stranded at sea with insufficient food, water and shelter. “On top of this, the Italian and Maltese authorities have smeared, intimidated and criminalised the NGOs that try to save lives at sea, refused their boats permission to disembark and even impounded them. “The UK is as complicit as any other European government in the EU policy that now sustains a cycle of human rights abuse on a huge scale while humanitarian effort to save lives is deliberately undermined and obstructed.